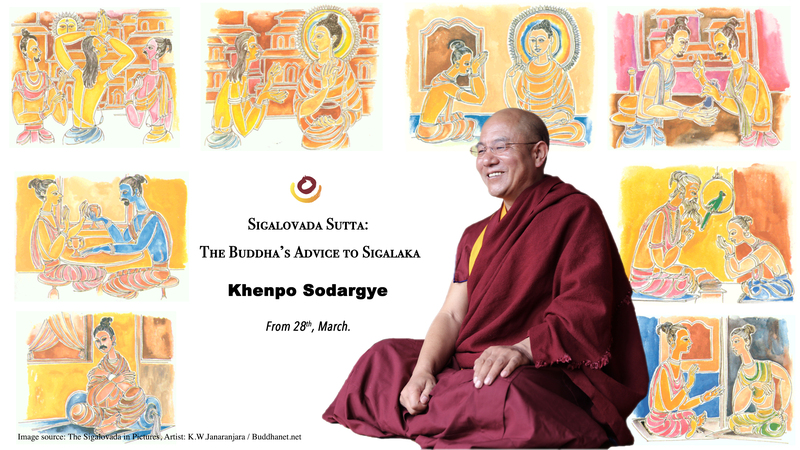 The Sigalovada Sutta is an exposition of the domestic and social duty for laity according to the Buddhist point of view. It unfolds a code of conduct for the improvement of one’s spirituality and the maintenance of positive social relations. These would lead to happiness in this life and after. The Buddha’s doctrine on loving-kindness and goodwill among people is here to inspire and reinforce the domestic and social ethics in details. Indeed, the Sigalovada Sutta is a useful guide for a harmonious society — something we’ve all anticipated to see in this Age of Degeneration.